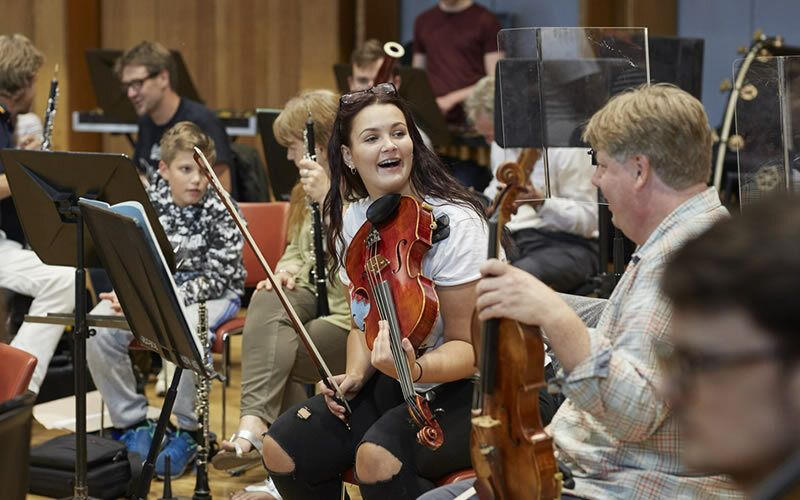 Now in its fourth year, the Opera North Orchestra Camp provides an action-packed programme of fun, high quality musical experiences alongside the Orchestra of Opera North hosting young people from across Leeds and surrounding areas. 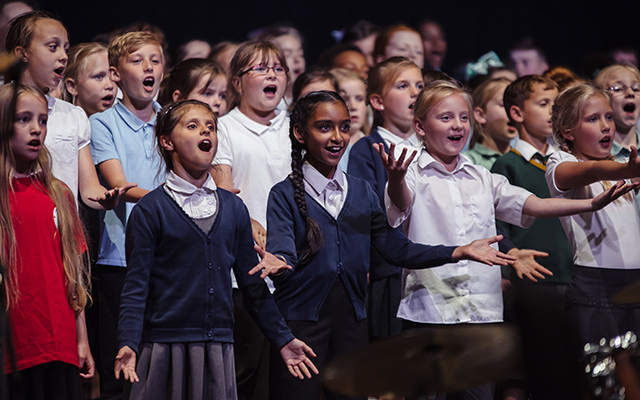 Participants are appropriately challenged to develop within their technical and musical ability in an inspirational and supportive environment. 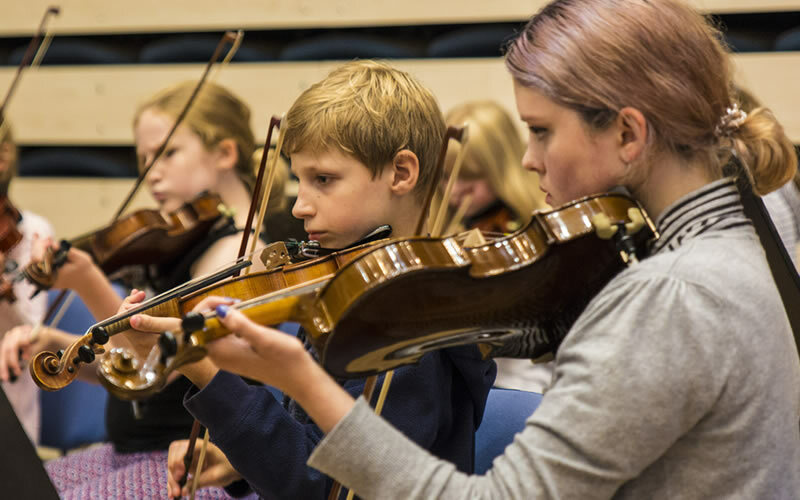 We welcome enthusiastic young musicians aged 10–18 of all abilities; participants will take part in either a junior or senior ensemble. To take advantage of the sibling discount, please contact the Opera North Box Office on 0113 223 3600. Please use the ‘Book now’ button above to make payment. We will be in touch with further details and a registration form for you to complete. Places are allocated on a first-come-first-served basis. 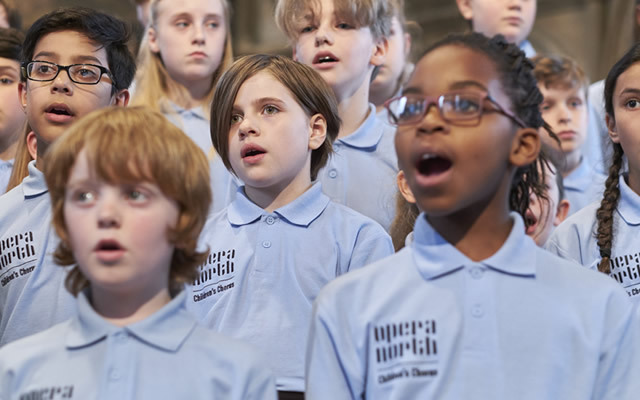 If you have any questions about the Opera North Orchestra Camp, please get in with touch with Orchestral Activity Manager Emma Barnett at emma.barnett@operanorth.co.uk or on 0113 2233 623. All abilities and are welcome and catered for – no prior experience necessary! 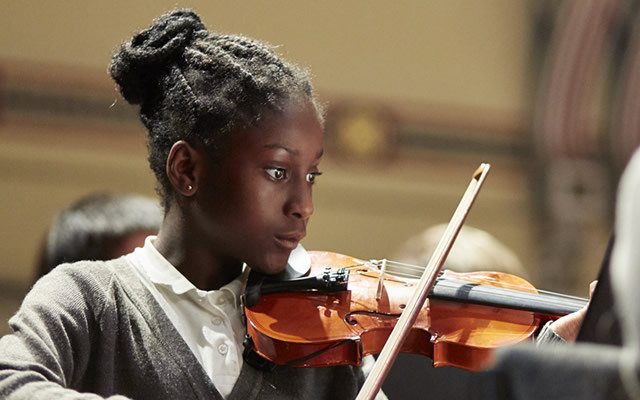 Participants will take part in either a junior or senior ensemble. Can I drop off my child earlier/later each day? Yes, you can drop off your child as early as 9.00am, and pick up as late as 4.30pm. We want to ensure that costs do not create a barrier to taking part and are able to offer financial assistance to those who wouldn’t be able to join without support. Please get in touch to see if you are eligible for a bursary place.